So, my first Ōilyarns Club packages went out this week and I’ll admit to being more than a little bit nervous. I wanted to make them extra special to show my thanks for people who had supported and believed in me from the start. I waited until 1st November because I didn’t know how many members I would have, so time was of the essence as I wanted to get them out asap. I spent last Thursday (1st) dyeing up the yarn – the theme of the month was “FIREWORKS” – well it had to be really, as we’ve had them consistently for the last 2 weeks, culminating in a 3 hour cacophony for Diwali last night. (I live within earshot of Southall), and I used Cashino Aran. 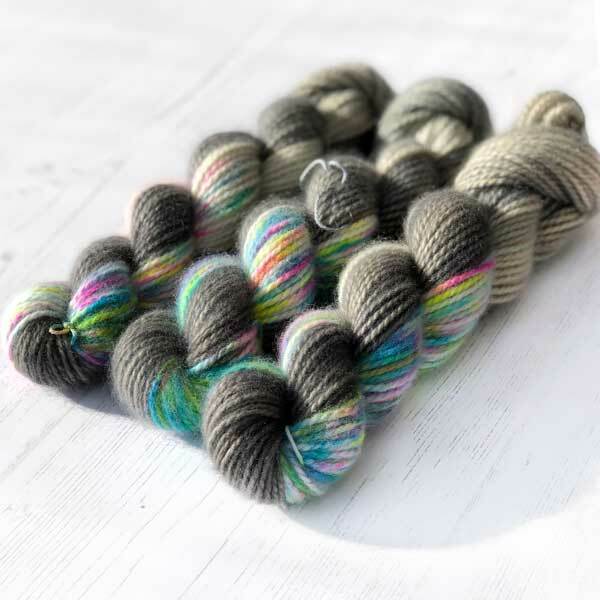 As promised, the yarn/colourway is exclusive to the club, although I did test the colourway out so I do have Fireworks available in Velluto 4ply. 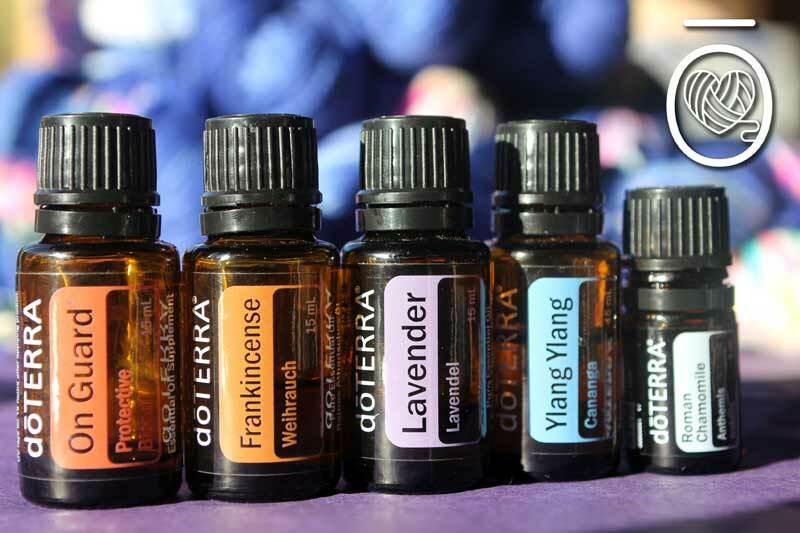 I then prepared the oils on Monday – I made 2 rollers this month, OnGuard which is an amazing immunity support oil – I diffuse it every day at this time of year as my children are constantly bringing home bugs from school and playgroup, and the other was an anti-anxiety roller which I made using 2 drops of each of Lavender, Ylang Ylang, Frankincense and Roman Chamomile. My kids love this one and use it when they are feeling overwhelmed or angry. I also included a copy of my Twisted Stitcher Cowl and the needles to make it because I made one last weekend using this yarn and it’s perfect. 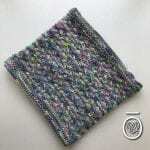 I wont always include a pattern, because some of the members are crocheters, and others are weavers, and I will sometimes include links to free patterns but as I said, I wanted to make this one special. 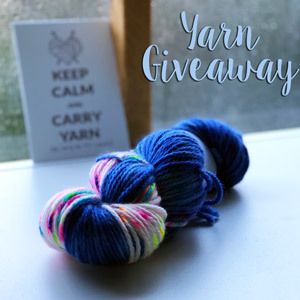 So, to my reason for this post… I have 1 skein of this month’s “Fireworks” Cashino yarn left. As I want the club yarn to remain exclusive I can not sell this. I am therefore going to give it away in a draw. I will collate all the entries in a spreadsheet and use a random number generator. Competition is open worldwide.